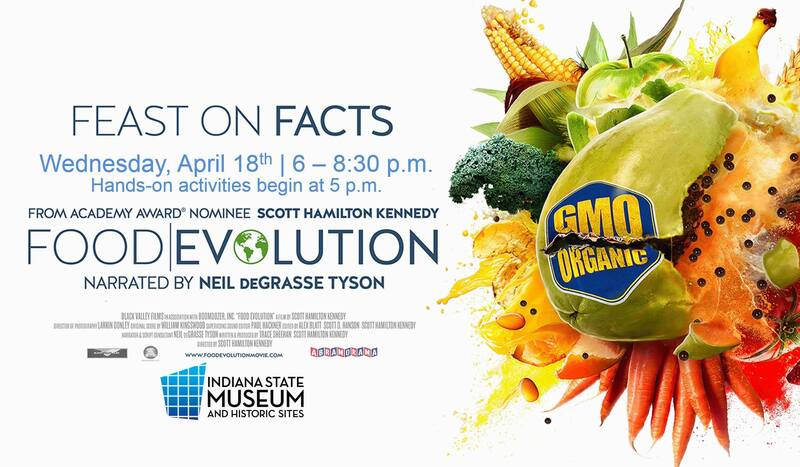 Join us for a special, free screening of FOOD EVOLUTION, the recently released documentary exploring the arguments, facts and emotions around genetically modified foods. 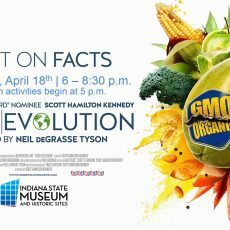 Traveling from Hawaiian papaya groves to the cornfields of Iowa, the film, narrated by the esteemed science communicator Neil deGrasse Tyson, wrestles with the emotions and the science driving one of the most heated arguments of our time. Attendees can participate in hands-on food science activities and join in an audience-driven panel discussion with local professionals who approach the discussion around genetically modified foods from multiple viewpoints.